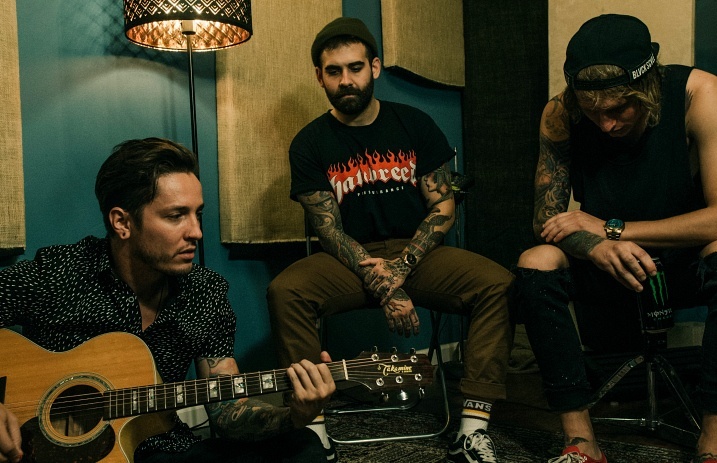 The Word Alive have been hard at work putting together their fifth LP, a follow up to their 2016 release Dark Matter. While we have no definite release date yet, Telle took to Twitter to give us a little more insight behind at least one of the songs we can see on LP5. The band confirmed at the end of August that they were back in the studio recording for LP5, once again enlisting the help of Matt Good to oversee the recording process. Fans have been eagerly awaiting more news on the new album, anxious to see the direction and growth TWA have accomplished over the past year. Frontman Telle Smith took to Twitter to give fans a little more insight behind one of the songs we can expect to hear on LP5, a song inspired by Linkin Park's Chester Bennington. 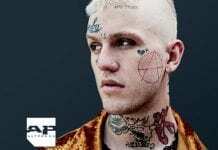 I want to carry the torch he instilled in so many through his honest lyrics. I've never related to a person more. 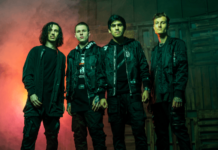 You can catch The Word Alive on tour this fall with I Prevail, We Came As Romans and Escape The Fate. Check out the full list of dates and cities for this epic tour below. Are you excited for TWA's LP5? Let us know in the comments below!